A perfect balance between tonic and gin can sometimes make or break an experience. How many times can you remember thinking that you’d wish you had gone for a different style of gin or that recommended brand of tonic? Well answers are now here in the form of Six O’clock gin. 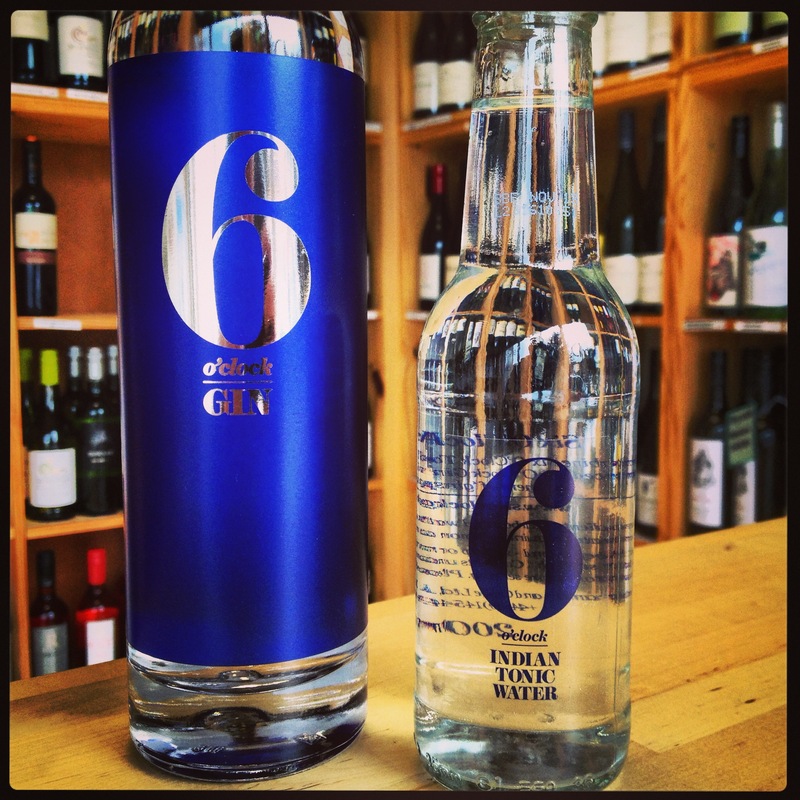 From the Bramley and Gage producers, 6 o’clock gin is the brain-child of Michael Kain, Director of Bramley and Gage and inspired by his Great Grandfather, Edward Kain, a Victorian engineer, inventor and gentleman. Legend has it that after retiring from the Merchant Navy, every day, Edward would retire at 6 o’clock to his old armchair with a gin and tonic. Subtle juniper and elderflower on the nose, with a soft scent of coriander coming through slightly. Beginning smooth but developing a little spice on the palate as it grows. A warming finish, dry, with plenty of citrus notes which creates a long drawn-out flavour. Fresh. soft citrus on the nose that follows onto the palate. Incredibly smooth with very low carbonation. A slight dryness near the finish. Take a tall tumbler and fill with ice. Add one slice of freshly cut lemon and pour Six O’clock Gin over the ice and lemon. Finally pour fresh tonic. A fresh slice of lemon will help pull out the juniper and coriander flavours from the gin. Six O’clock has taken the tradition and created something that you can enjoy time and time again. Surely what we, and Edward Kain, need when we order? Consistency? Stock up your drinks cabinet, and don’t forget the tonic! can work them into a state of improved tone and looks. help with wrinkles and double chin. your glutes. Most sufferers miss extended periods of work simply to recover. and not crouched. Next of all, having a good posture can also help get your chin into shape.